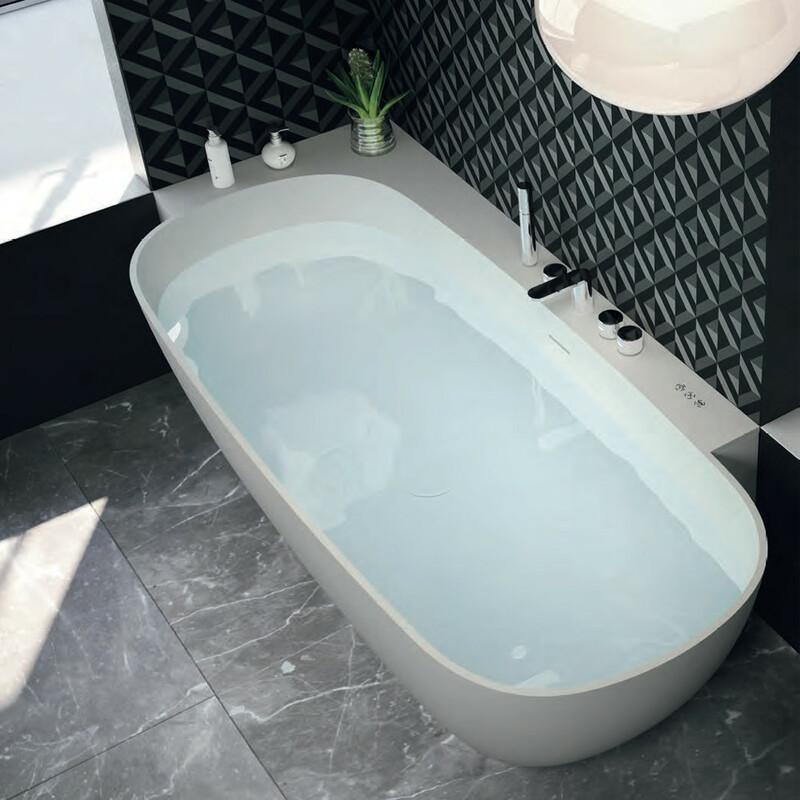 A world of bathtubs to choose from. Infinite ergonomic, creative, and functional solutions. Plenty of variants, and a vast range of accessories that you can combine as you wish. Because everyone’s space and needs are unique.